Bali is the dream destination for so many travelers – from the humid jungles filled with screaming monkeys, to those beautiful flower baths and endless beaches and surf. 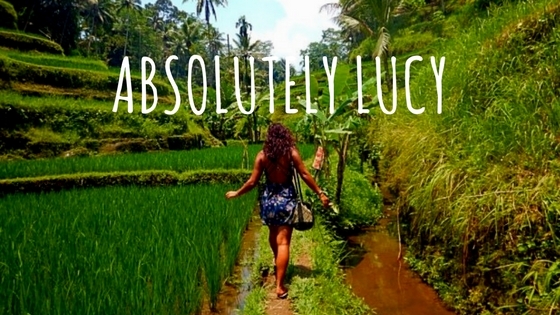 Explore Ubud, Seminyak and all your Bali favourites with Absolutely Lucy, from beach guides to hotel reviews. My bumper guide to Bali – where to stay and what to do? Travel | Off on my 3rd solo adventure!